Planned Parenthood’s standing in the public eye has not been diminished despite months of concerted attacks by Republicans, a new Wall Street Journal/NBC News Poll has found. 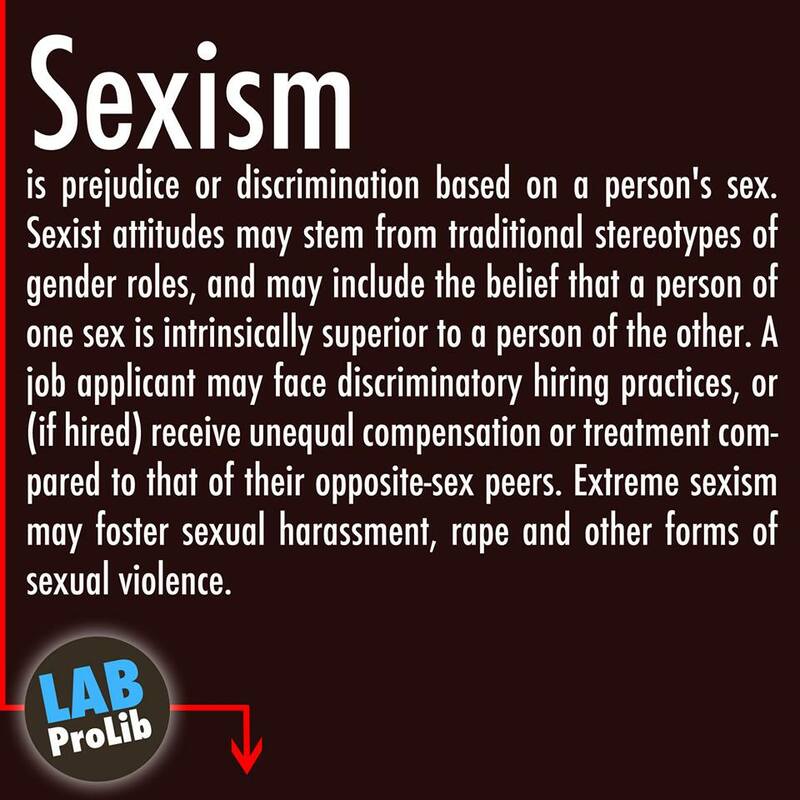 The poll found that the women’s health organization is viewed favorably by 47% of Americans and unfavorably by 31% in the Sept. 20-24 survey. That is about the same — even a tad better — than the 45%-30% split found in a Journal/NBC poll in July. 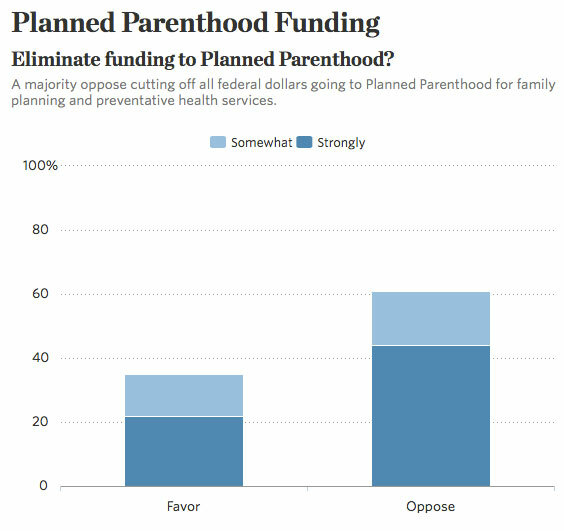 At a time when Republicans have been calling for cutting off federal funding to Planned Parenthood and threatening to shut down the government to do so, the new poll found that a strong majority of Americans — 61% — oppose eliminating funding, while 35% support a funding cut off. 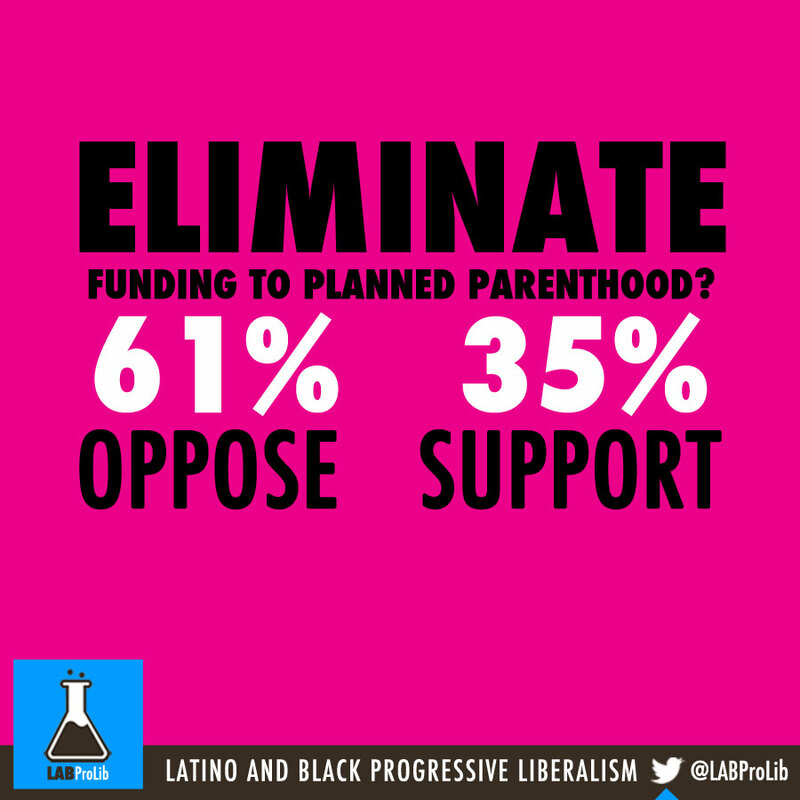 The issue cuts along party lines: Among Republicans, 55% support a funding cut-off. By contrast, only 19% of Democrats and 34% of independents favor stripping the group’s funding. But even among people who want to cut off funding to Planned Parenthood, only 27% favored forcing a government shutdown to accomplish the goal. “If this happens, this is going to be very difficult for the American public to understand,” said GOP pollster Bill McInturff, who helped conduct the survey. Republicans have mounted a concerted attack on Planned Parenthood in the wake of this summer’s disclosure of secretly-taped videos that show employees talking about the scientific-research use of fetal tissue and organs from pregnancies terminated in Planned Parenthood facilities. The group provides an array of women’s health services including cancer screening and contraception as well as abortion. The group is already prohibited from using federal aid for abortions. The poll found a clear partisan difference of opinion on the group: Democrats viewed the group positively, by 73%-9%; Republicans were 18% positive, 59% negative. 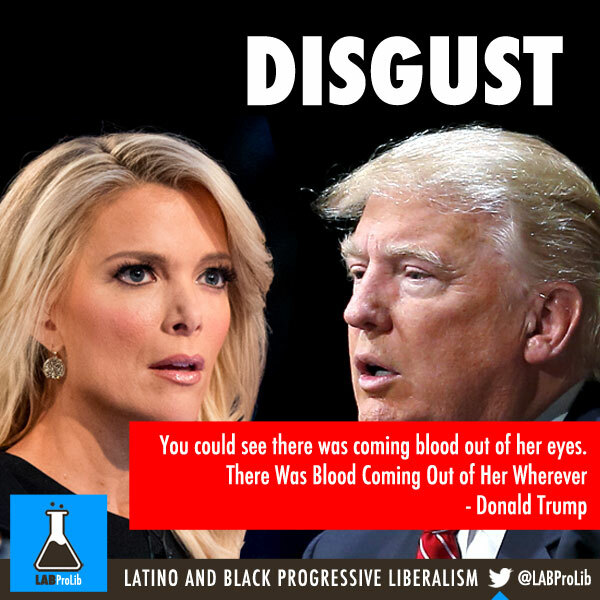 Peter Hart, a Democratic pollster who helped conduct the survey, said the poll illustrated the political calculation of Carly Fiorina and other GOP presidential candidates who have leaned hard into criticism of Planned Parenthood: It will help rally primary voters, even if it hurts candidates among voters in the general election. 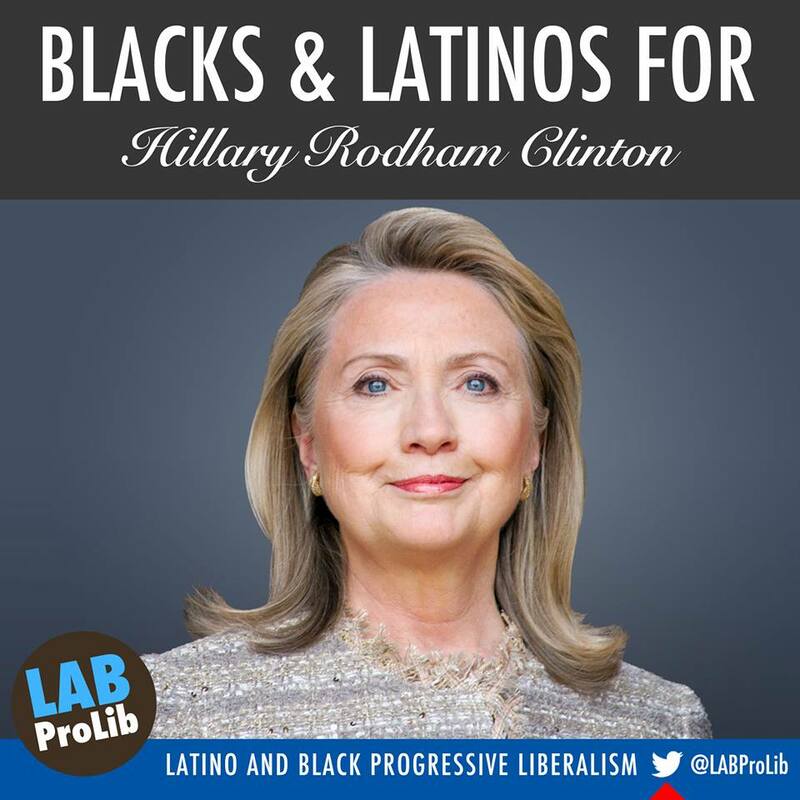 BLACKS AND LATINOS FOR #HillaryRodhamClinton. WE ARE READY! TOGETHER WE WILL MAKE HISTORY AGAIN!